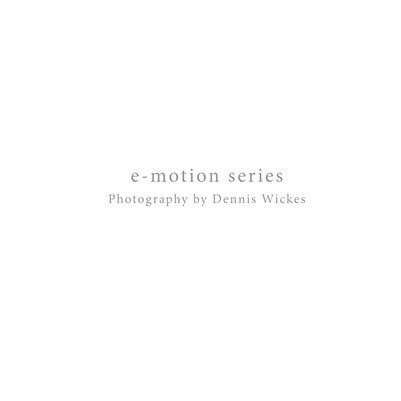 My e-motion series grew gradually out of an effort to express what I consider to be universal thoughts and feelings. I have long been captivated by images that use motion blur and wanted to experiment with the possibilities in my own personal work. After experimenting with long exposures over a period of time, I developed a technique that would allow me to control my movement in a single image. Each image in this collection has been created with one long exposure. The long exposure allowed me to move, which created the blurred image you now see. The exceptions are the images “Calming the Ego” and “Attempting to Meditate” in which I composited a blurred image with a normally exposed image. My hope is that with this series I am able to create and visually represent deep emotions and concepts that are commonly shared. My desire is to speak to that part of you that understands without words.